Spinal Decompression traction is a revolutionary unique technology used primarily to treat disc injuries in the neck and in the low back. 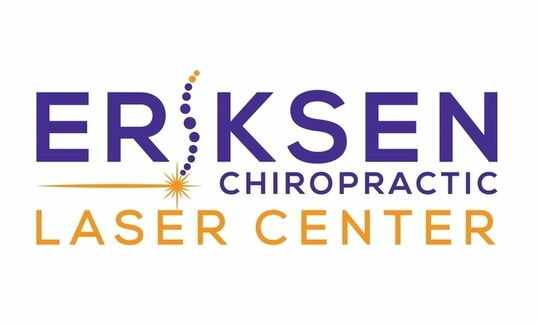 This treatment option is safe and utilizes FDA cleared equipment to apply distraction and decompression forces to spinal structures in a precise and graduated manner. Distraction is offset by cycles of partial relaxation. This technique of unloading due to distraction and positioning, has shown the ability to gently separate the vertebrae from each other, creating a vacuum inside the discs that are targeted. This ‘vacuum effect’ is also known as negative intra-discal pressure. The negative pressure may induce the retraction of the herniated or bulging disc into the inside of the disc, and off the nerve root, thecal sac, or both. It happens only microscopically each time, but cumulatively, over four to six weeks, the results can be dramatic. The cycles of decompression and partial relaxation, over a series of visits, promote the diffusion of water, oxygen, and nutrient-rich fluids from the outside of the discs to the inside. These nutrients can help the torn and degenerated disc fibers to begin to heal. For the low back, the patient lies comfortably on his/her back on the decompression table, with a set of straps snug around the waist and another set around the lower chest. For the neck, the patient lies comfortably on his/her back with a pair of soft rubber pads behind the neck. Many patients enjoy the treatment, as it is usually quite comfortable and well tolerated. 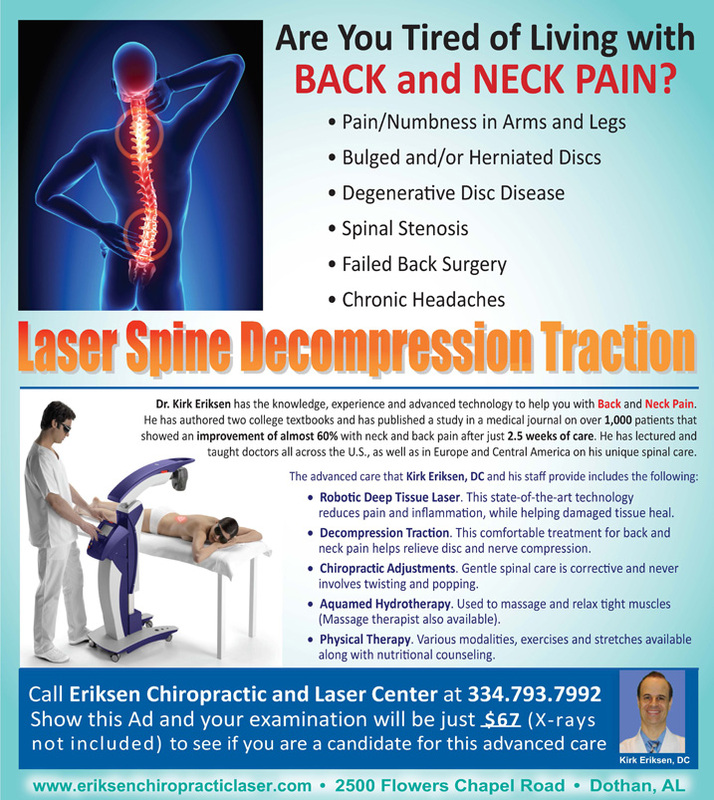 Non-Surgical Spinal Decompression is very effective at treating bulged discs, herniated discs, pinched nerves, sciatica, radiating arm pain, degenerative disc disease, leg pain, and facet syndromes. Proper patient screening is imperative and only the best candidates are accepted for care.